Cremations, complete with service from £1550 inclusive. 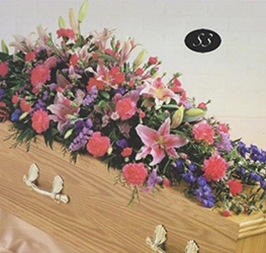 New Concept Funeral directors offer low cost funerals within the Greater Manchester area. 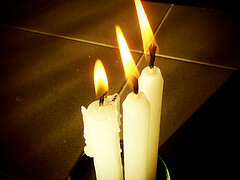 A highly experienced team provide the most attractive, meaningful and personal ceremony for your loved one. A modern approach aiming to offer you a professional service whilst delivering care and concern for the family by respecting all their wishes at a reduced funeral cost. 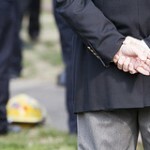 How New Concept Funerals emerged? 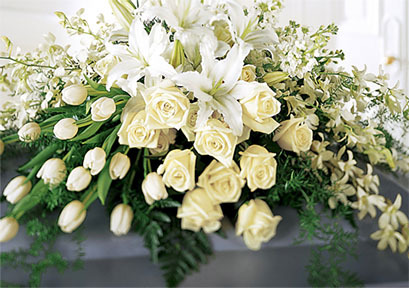 Our prepaid funeral plan* offers you the best value for the ceremony you want. The plan includes all necessary costs to give your loved one a dignified and loving service without the worry of expense or over spend. Take a look on our prices page to find out more details of the fully inclusive price plan. *A person must have already passed away and the funeral account has to be settled at least three days prior to the service taking place. 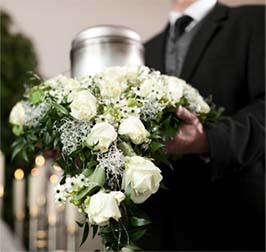 At New Concept Funerals Manchester you'll receive outstanding service from a team of dedicated professionals whose sole focus is to provide a fitting, memorable and personable funeral service at a reduced cost. 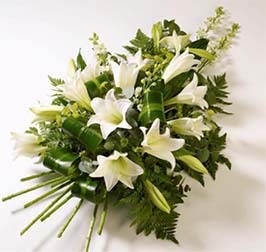 With a modern approach, New Concept Funerals Manchester deliver tailored funeral solutions that meet and exceed expectations. 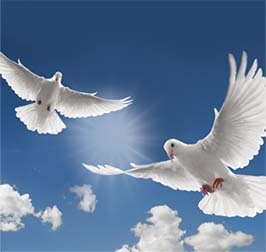 We offer a Cremations £1550 inc service that gives value for money when it comes to laying to rest your loved one. You'll receive a high standard of service from our dedicated team, who are on hand to discuss any questions you have about the cremation service, ensuring you have total peace of mind. For more information on cremations £1550 inc, call now. 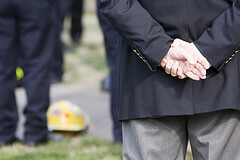 We provide a Low Cost funeral service that combines traditional values with a modern way of thinking. 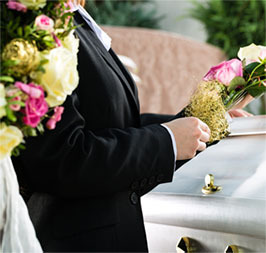 We have taken into consideration the price of arranging a funeral and produced a low cost solution that still encompasses all the high standards of service one would expect with a funeral service. "Hilary and David were so kind and helped with advice at this sad time. I would like to thank both for their help and a very personal service." "As a family we felt taken care of at this difficult time. Nothing was rushed or seemed too much trouble. Hilary is such a kind and caring person who has helped us so much."